On Saturday 24th June, we hosted our annual football and netball tournament. It was a great event, attended by many different schools from around the area. All of the children showed a great sporting spirit throughout! We would like to thank the teachers, children and parents who attended the event from Alford, Tattershall, Holy Trinity, Partney, Seathorne, Manor Leas, Coningsby St Michael’s, St Andrew’s and of course Horncastle. We would also like to say a big thank you to JB Sports for referring the football and Horncastle Belles for umpiring the netball. Your support is greatly appreciated! 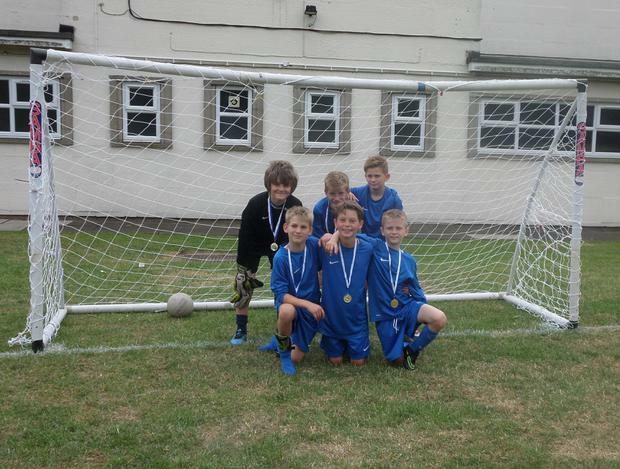 Y5/6 Horncastle Football Success in the Summer Sizzler! We entered 2 Year 5/6 football teams into the Horncastle Summer Sizzler tournament at Horncastle school. Having been victorious the year before, and with more teams entered this year, the challenge was set. Both teams played excellently. In the group stages, our A and B teams were undefeated and topped their respective groups. Into the semi-finals, Horncastle A played a close fought match against St Andrews which ended with a win. The B team played Manor Leas and lost admirably. The final was a nail-biting occasion and Horncastle A played Manor Leas. With ten seconds left on the clock, Horncastle scored via Toby and the game finished 1-0 . 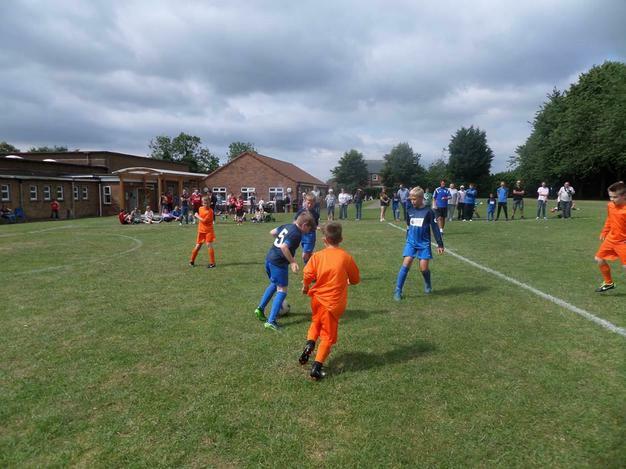 Throughout the tournament, both teams played in the correct spirit, working as a team and playing some really good football. Well done to both teams! Can I say a big thank you to all the parents and family who came to support, with a special thank you to Mr Janney, who coached our A team with the support of Mr Pemberton. 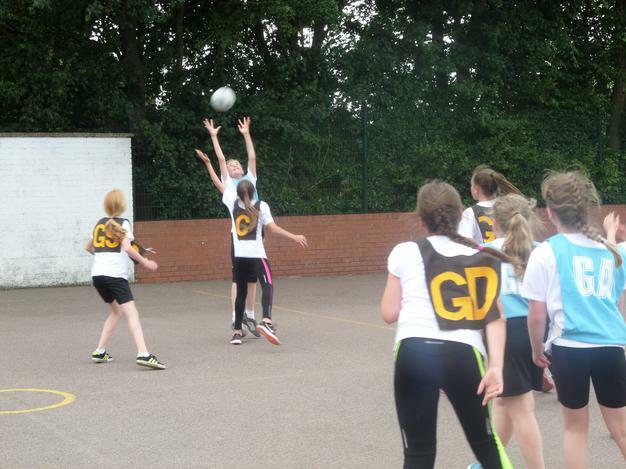 Y5/6 Horncastle Netball Teams impress at Summer Sizzler! We entered three Year 5/6 teams into the tournament. All three teams demonstrated exceptional teamwork throughout each match that they played. In the group stages, the A team won their league whilst the B team finished second and C team finished fourth in their league. Team A and B progressed into the semi-final and had to play against each other! Both teams played with great competitive spirit. The match finished at 1-1. Into sudden death and after a few minutes of tension, Connie scored the winning goal for Team A! Horncastle A went on to play St Andrews’ A in the final. Both teams played extremely well with St Andrews’ having the edge, winning 3-1, and becoming winners of the tournament! Horncastle B went on to play Alford A in the 3rd v 4th play off match. Both teams played in great spirit! The game finished as 2-2 so it was decided both teams would be declared equal third place teams. Throughout the tournament, all of the girls played to the best of their ability and worked efficiently as part of a team. They were always supportive and encouraging of each other. A big well done to all of the girls who took part! Horncastle C: Scarlett, Sophie, Leah, Lily, Alex, Charlotte and Kiera. A big thank you to team managers on the day: Miss Fox, Miss Fiddies and Miss Knight. A special thank you to our scorer for the netball: Miss Boston. Huge congratulations to all of the girls. 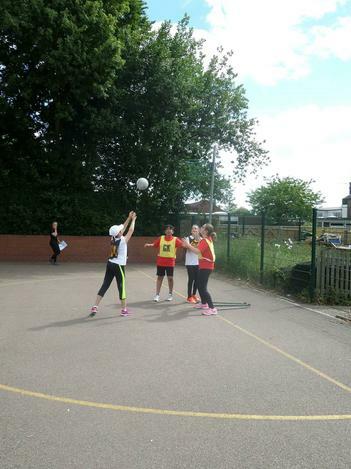 You have attended Netball Club each week for the whole year. Your commitment is commendable! 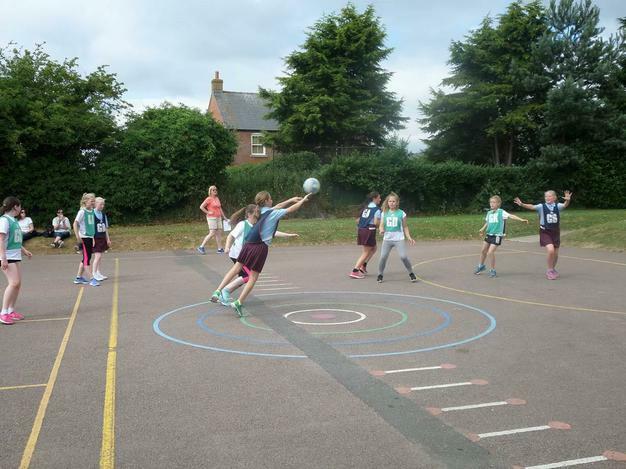 We hope that you all continue to play netball as you move onto secondary school. We would like to thank you for putting your time and effort into representing our school.